Dhaka, 11 April, Abnews: Dhaka University authority today pledged support to the quota-reform movement that picked up momentum on April 8 and spread across the country. Professor Akhtaruzzamn made the request while talking to journalists at a press conference in the capital on Wednesday. 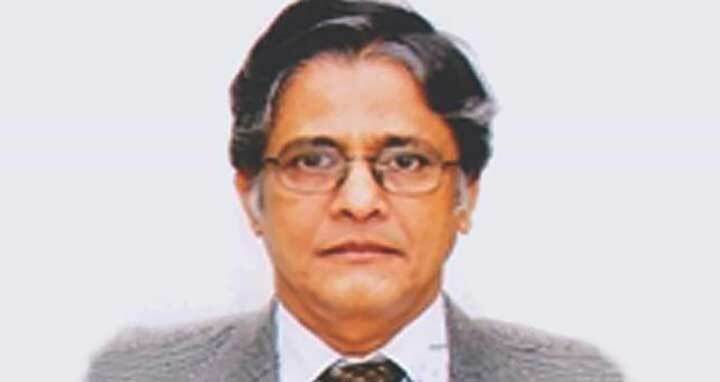 Dhaka University always welcomes any kind of reform, the VC said.